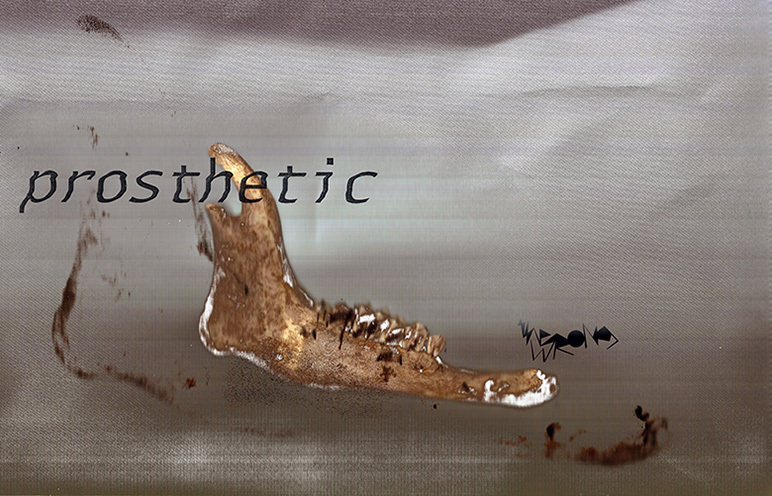 prosthetic is a pavilion of The Wrong - New Digital Art Biennale. Our life is prosthetic. We assume that through these variety of processes we can realize our desires which themselves are becoming prosthetic. We also assume 'other life' through this prosthetization of our current endeavors. NOTICE: works should be sent till the final date of this event!